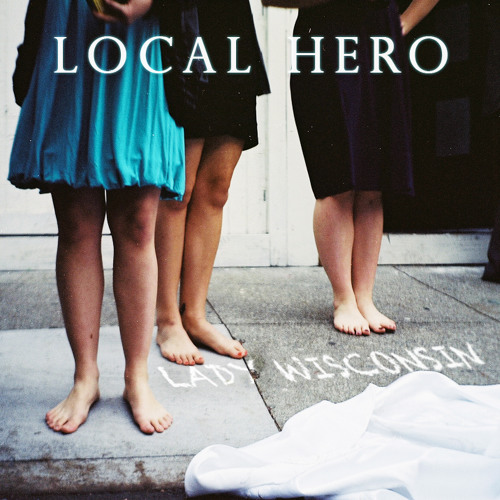 Lady Wisconsin by Local Hero! Written by Alex MacKay, arranged by Local Hero. Recorded with Aki Ehara at Sleepy Wizard Studios in El Cerrito, CA. Listen with headphones or nice speakers, and download if you want. Also worth noting this is our first studio track with Maya and Max. Beautiful work once again guys!